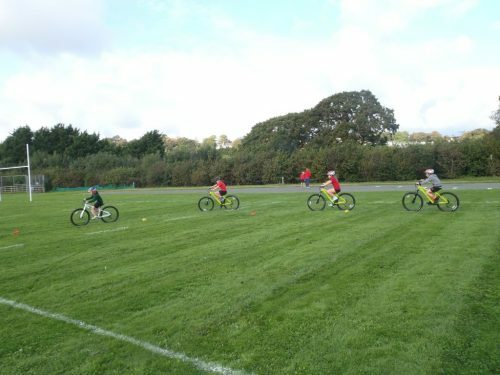 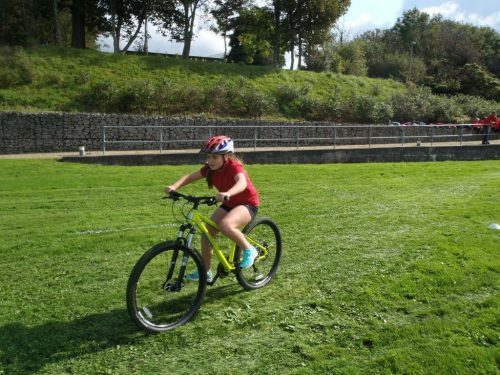 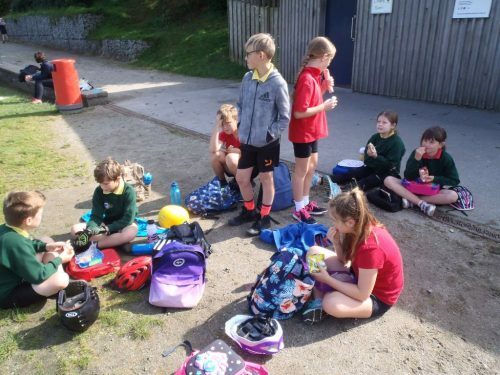 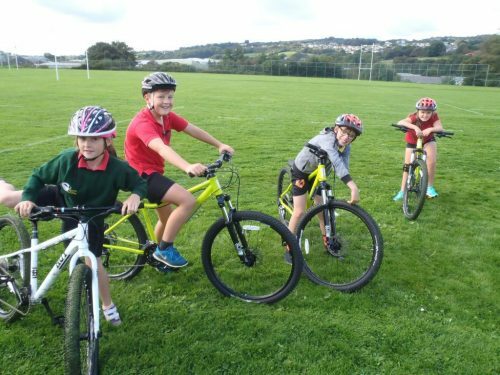 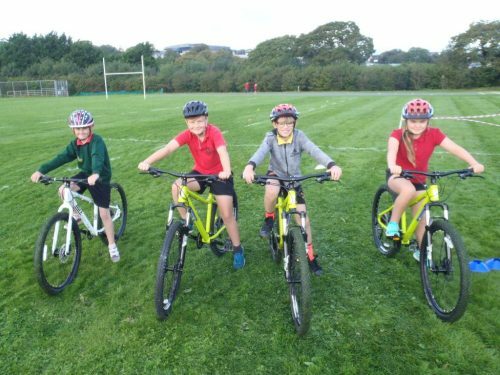 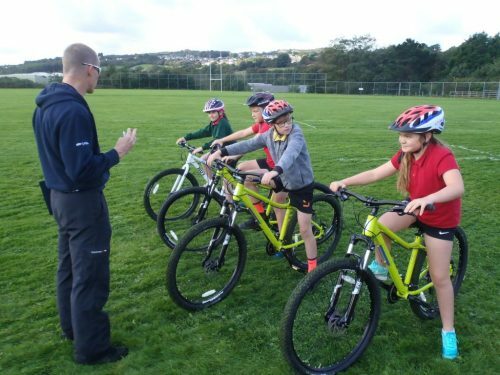 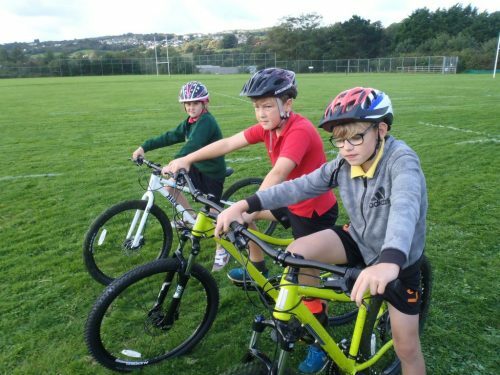 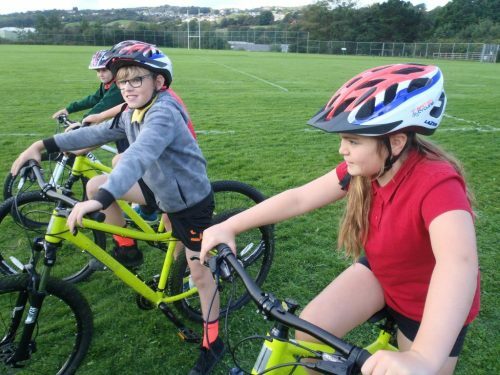 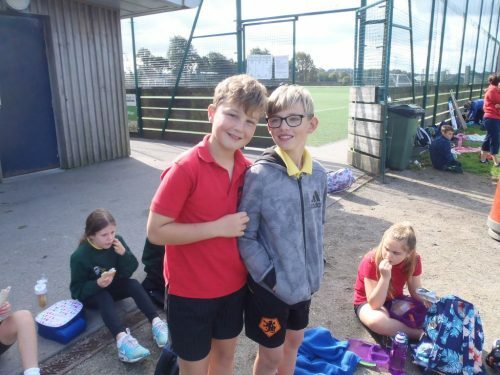 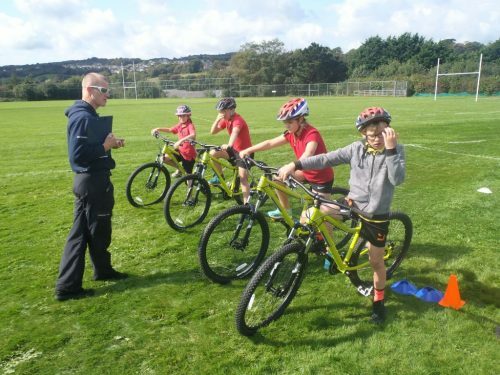 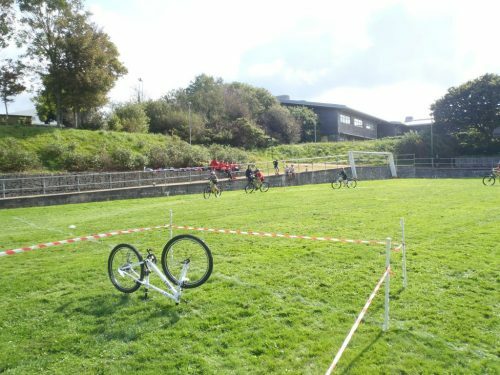 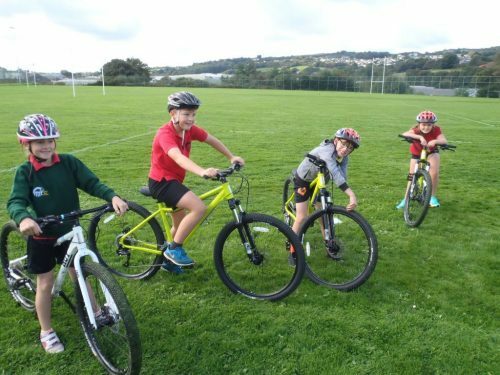 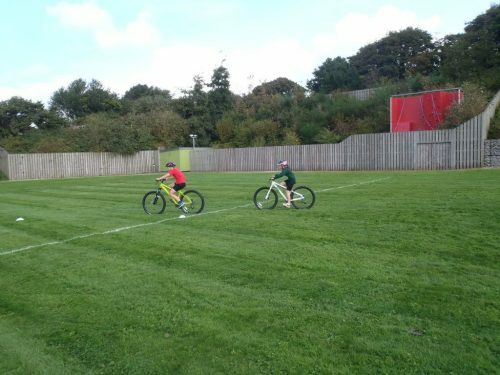 Children from Years 5 and 6 took part for the first time in Grass Track Cycling at Penryn College. 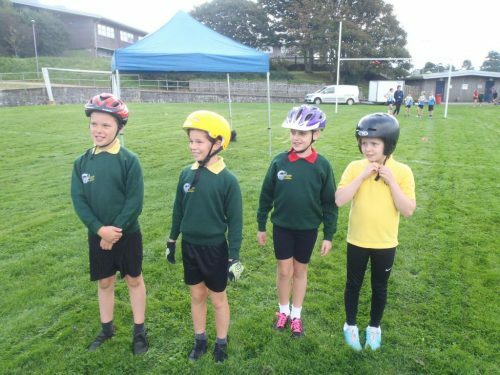 This is a new event for the school which involves the children, in teams of four, racing around an oval track for 6 laps. 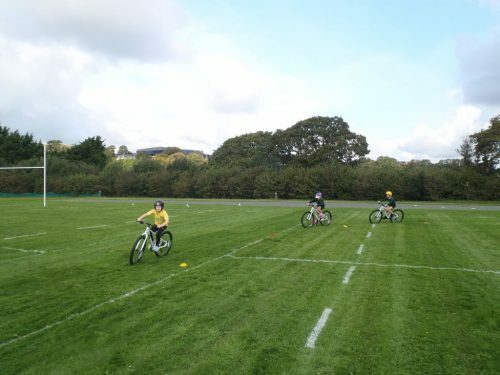 The aim is to set the quickest time possible, whilst staying as a group for the whole race. 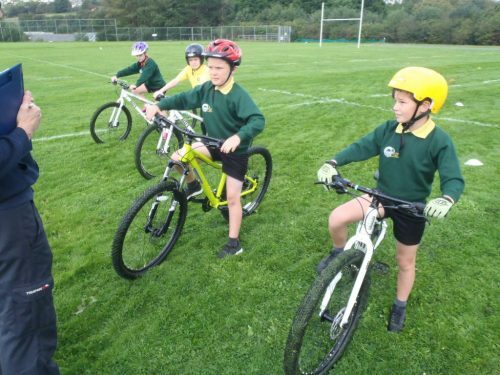 Each child spent at least one lap at the front before dropping to the back of the group. 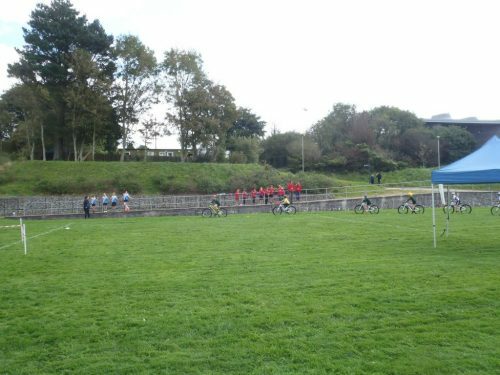 The race times for both groups were added together for the final time. 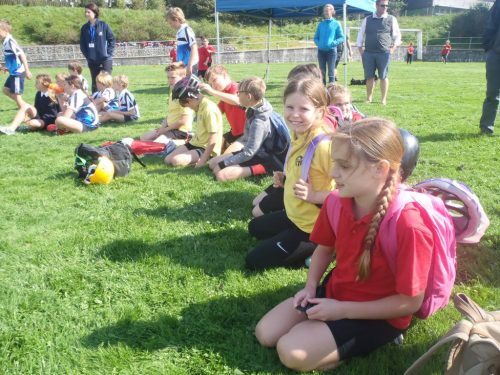 Kennall Vale did amazingly well and placed third out of nine schools! 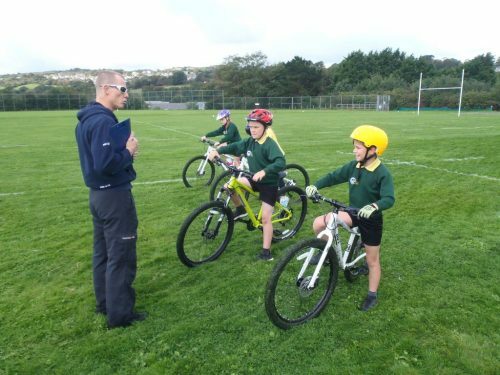 The British Cycling coach commented on how well they raced as a team and how their performance looked very fluid!